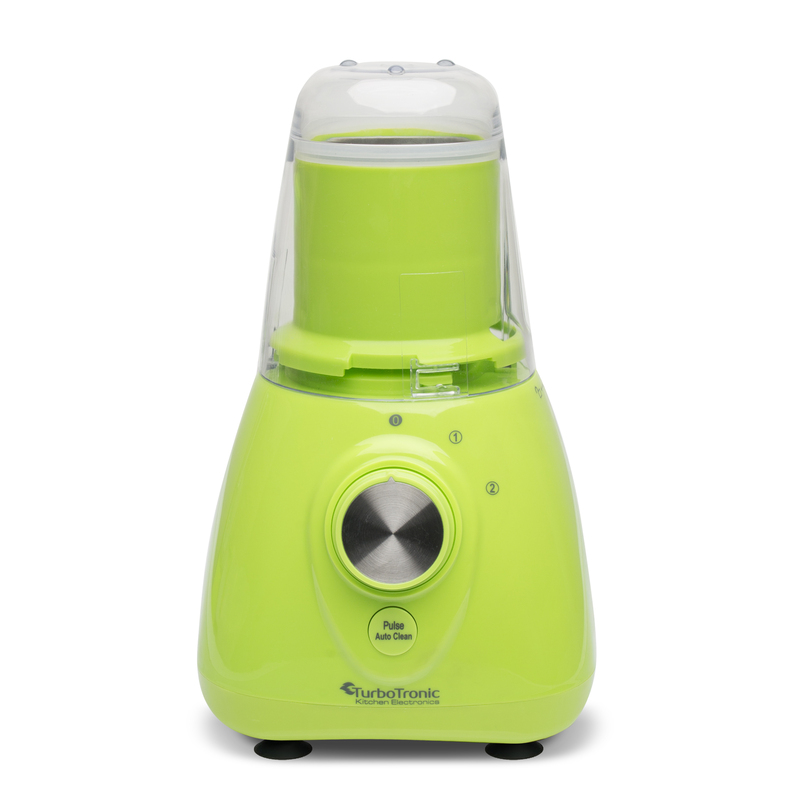 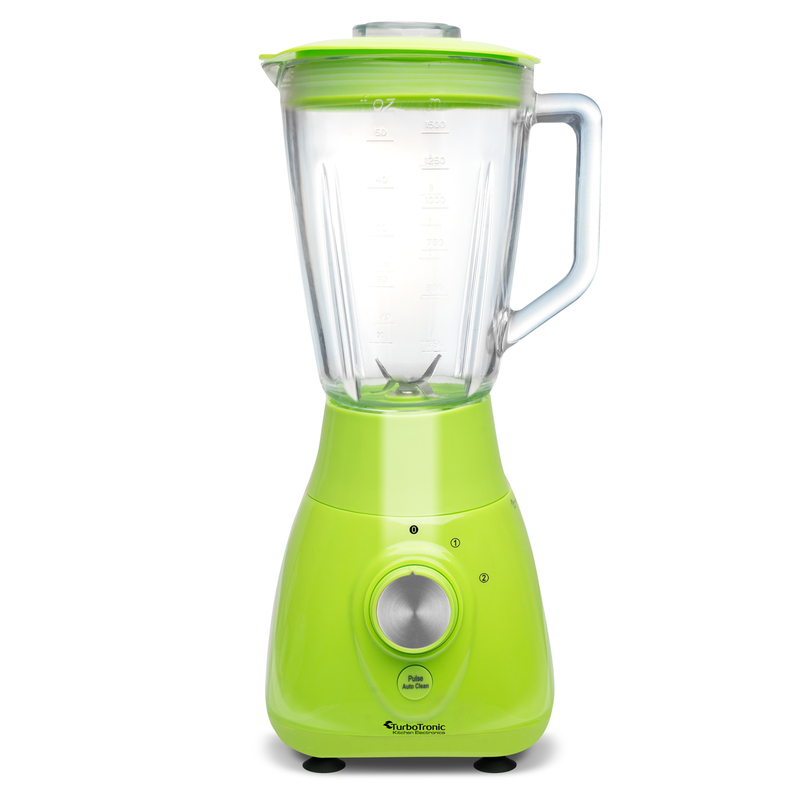 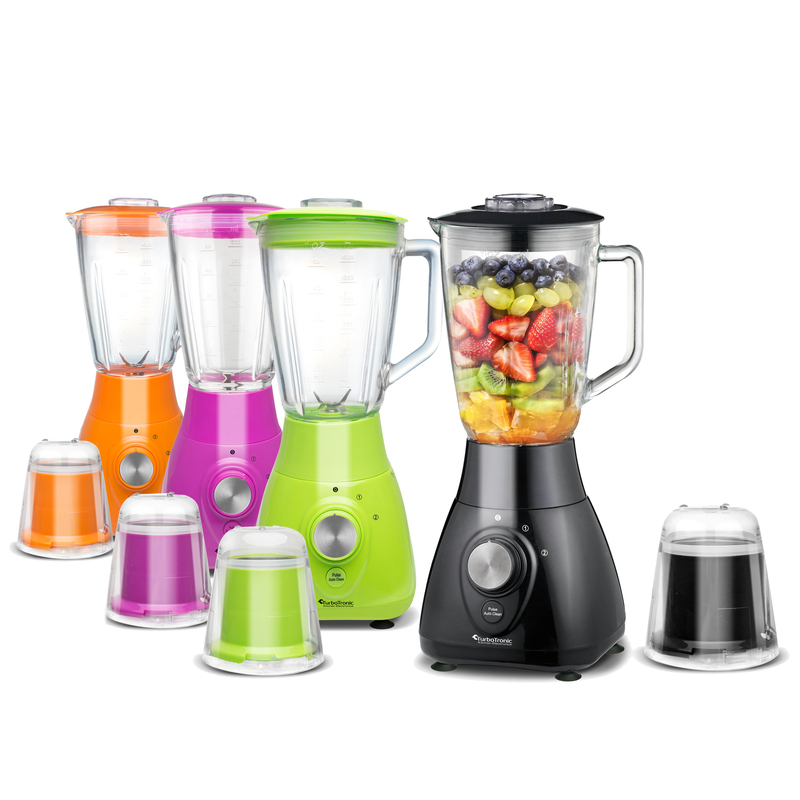 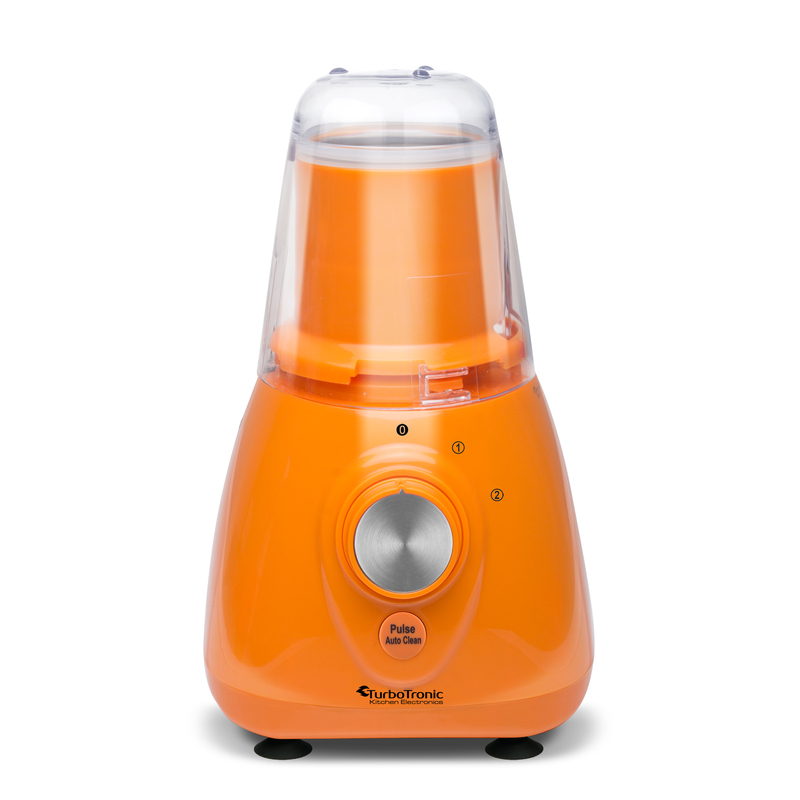 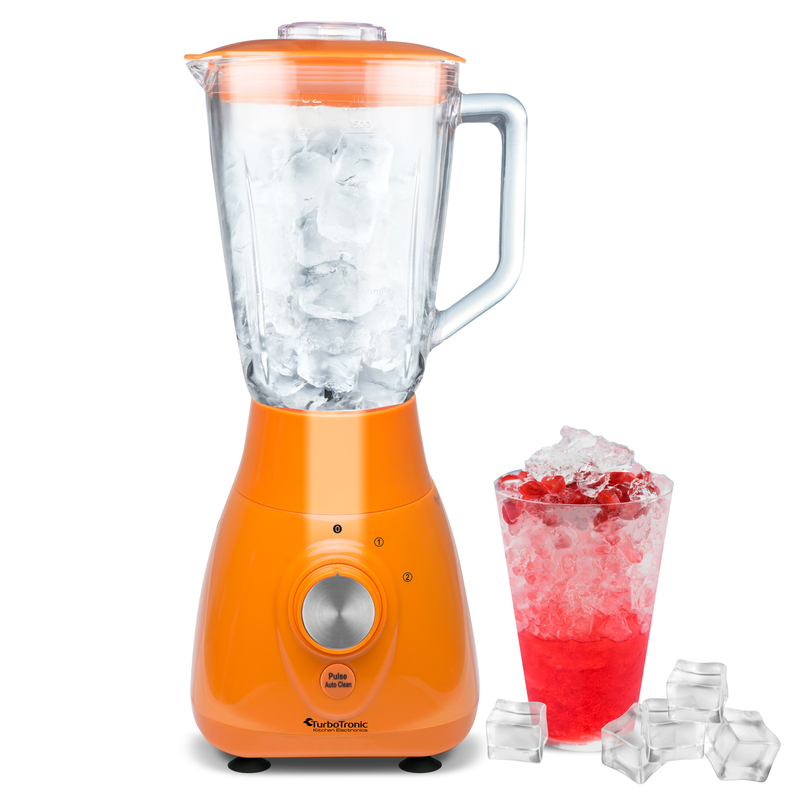 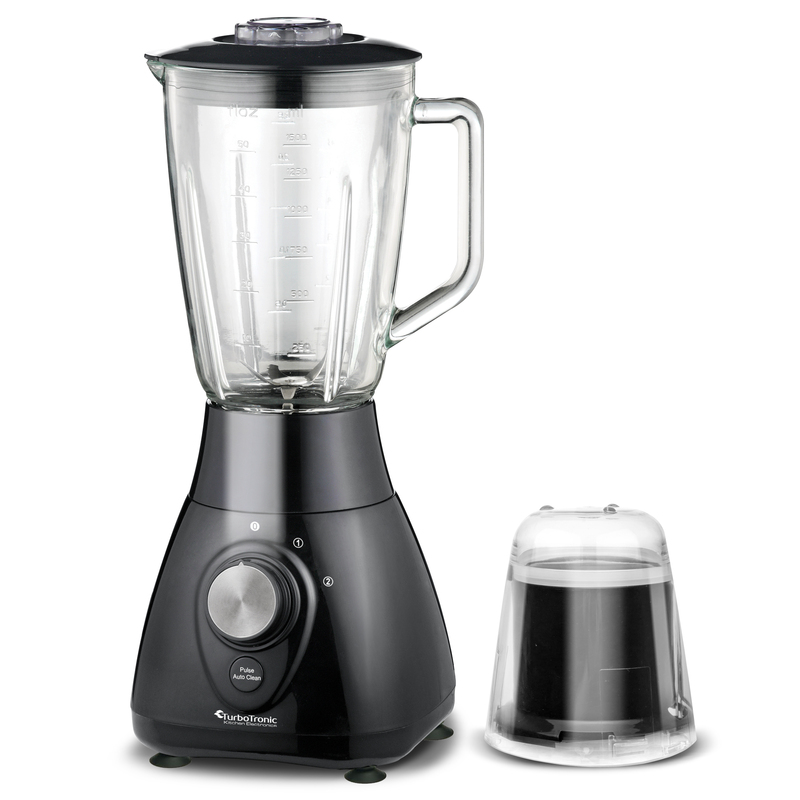 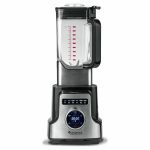 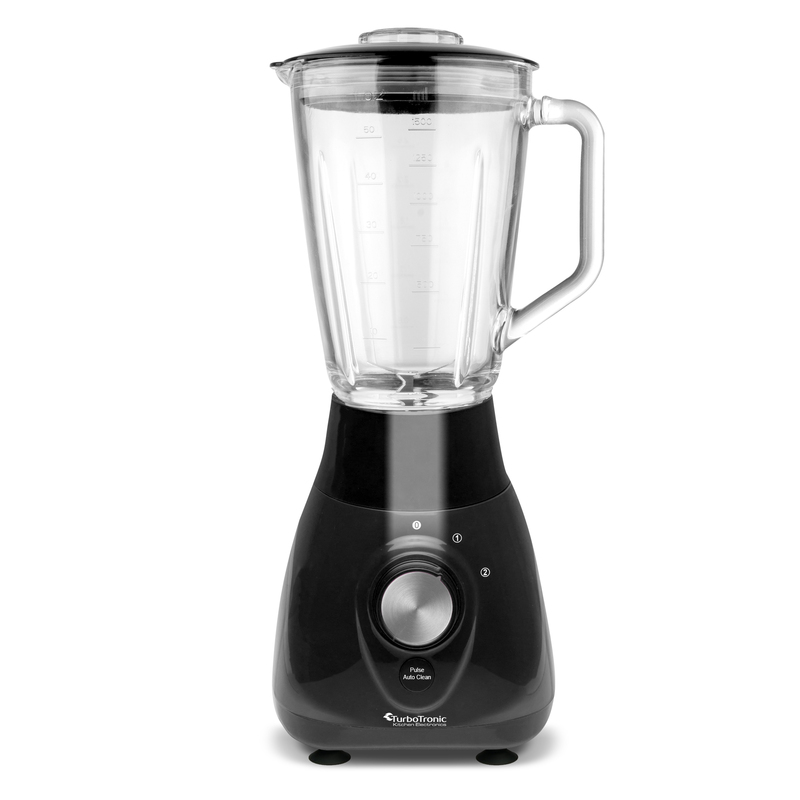 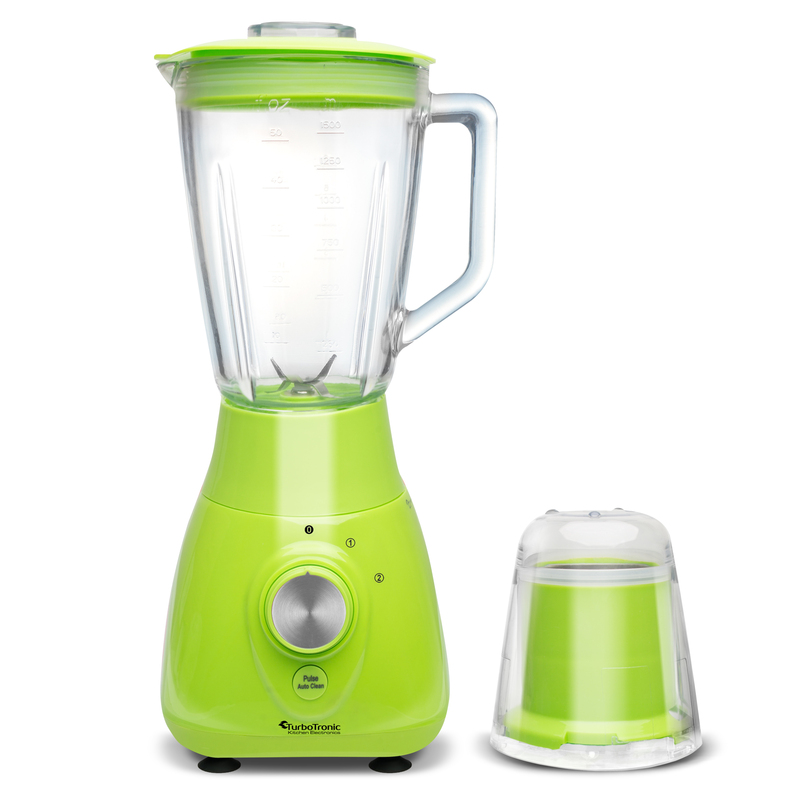 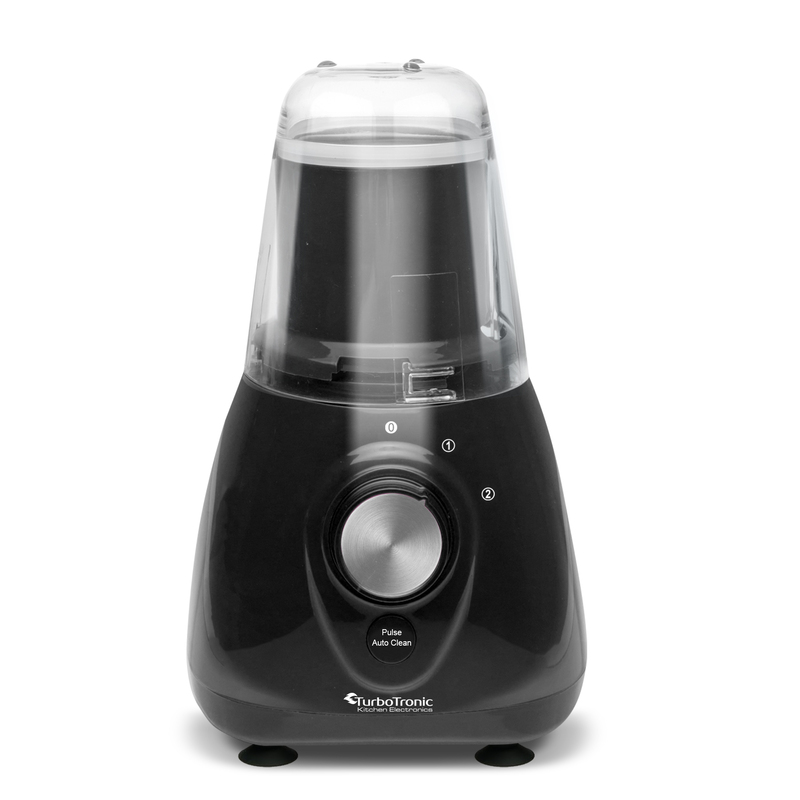 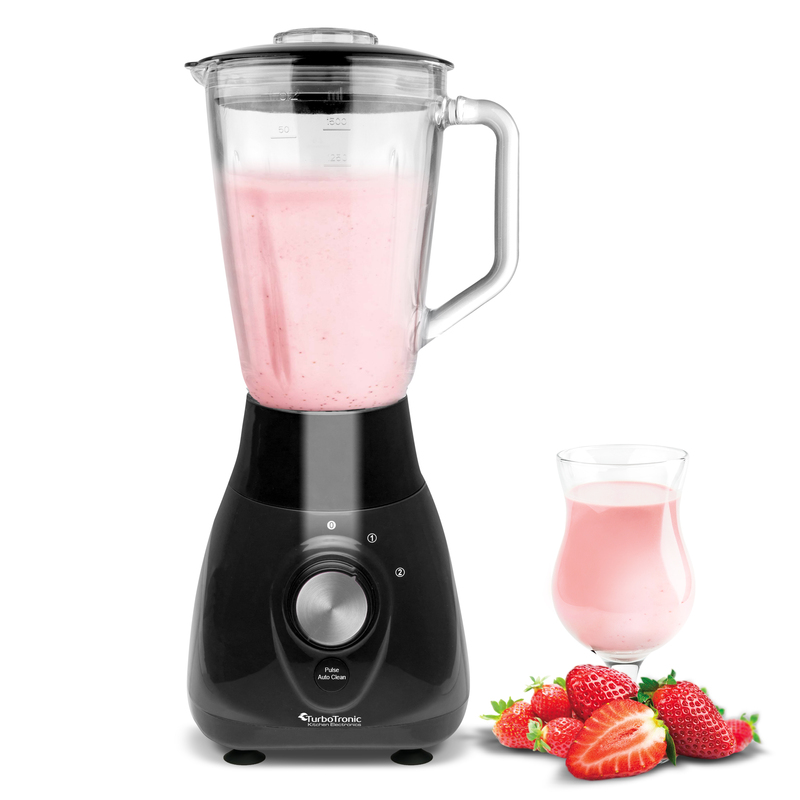 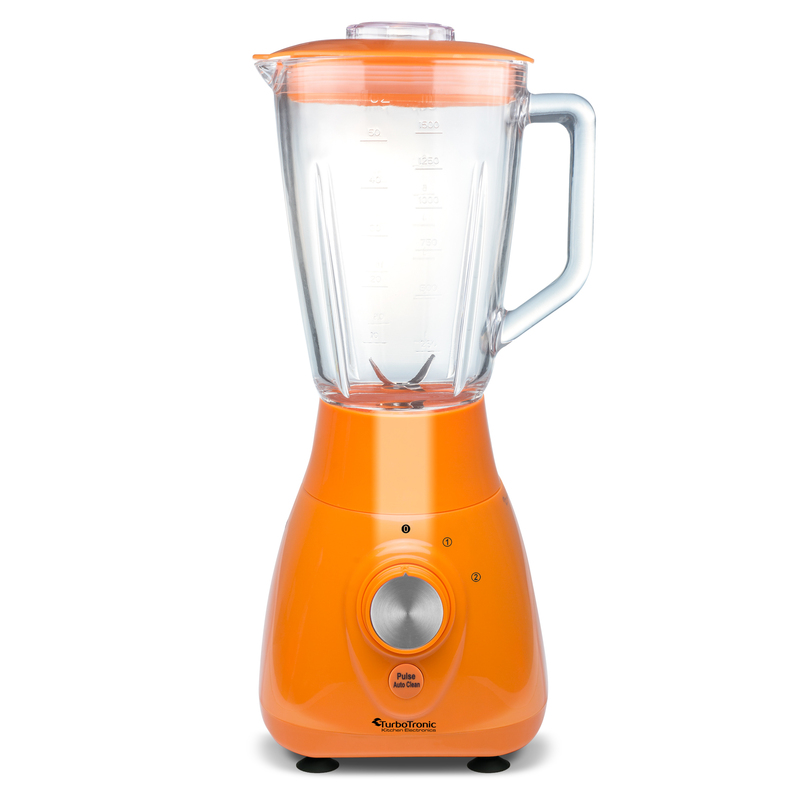 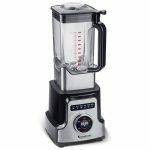 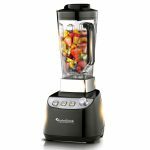 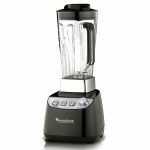 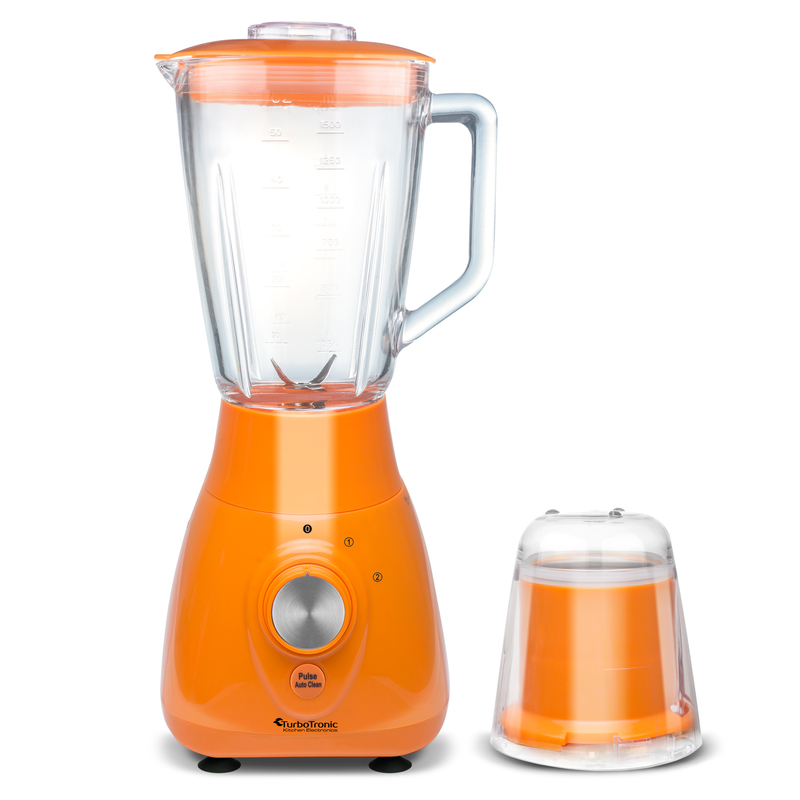 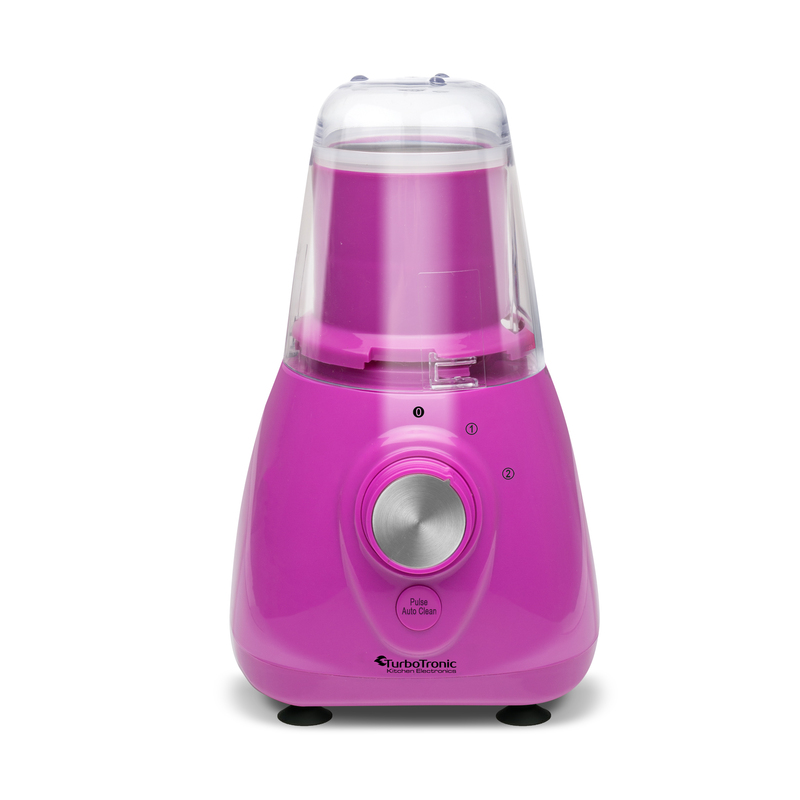 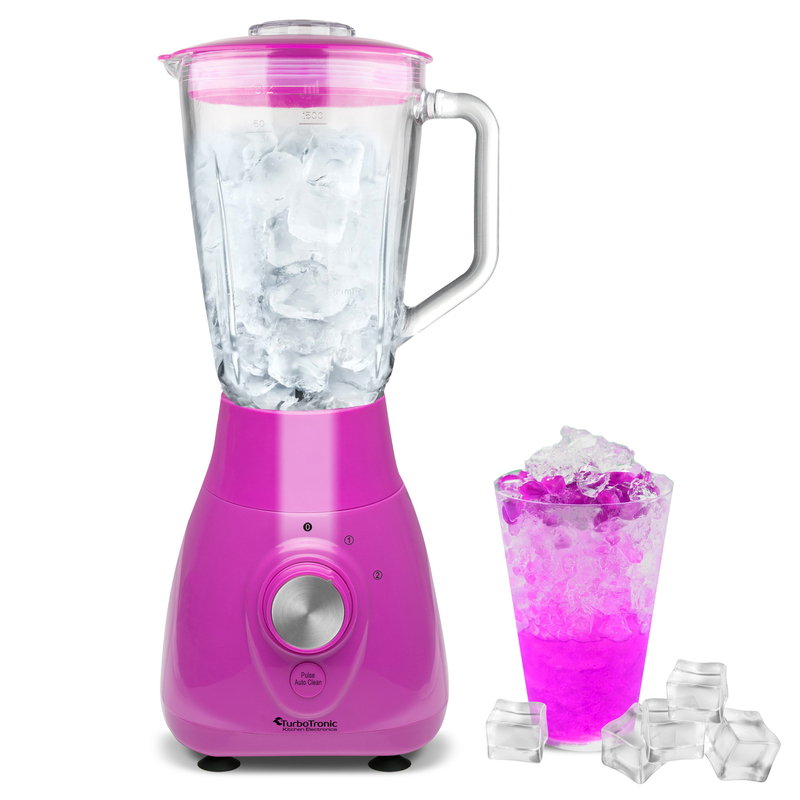 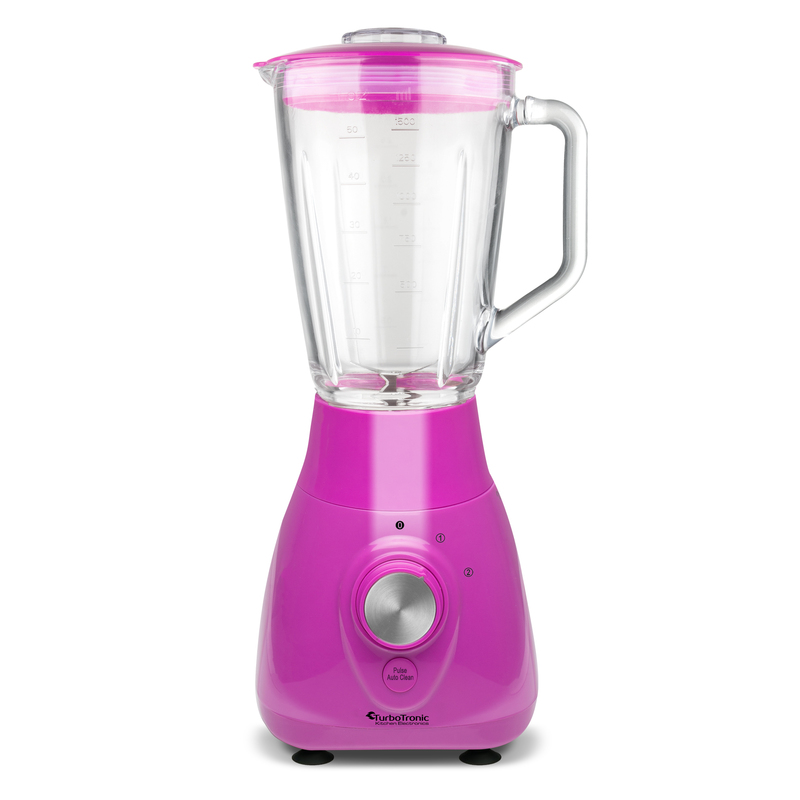 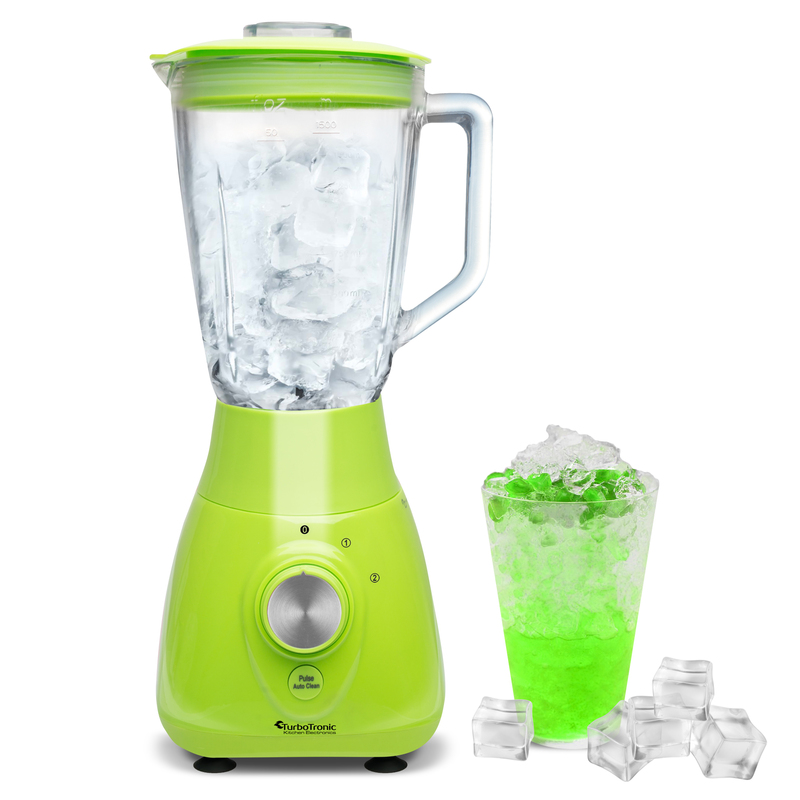 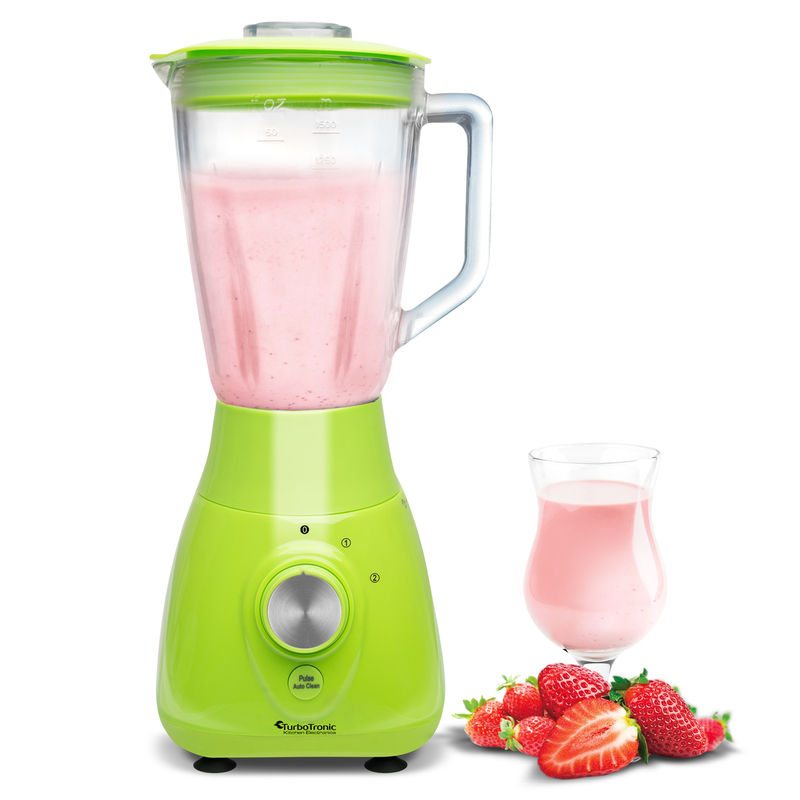 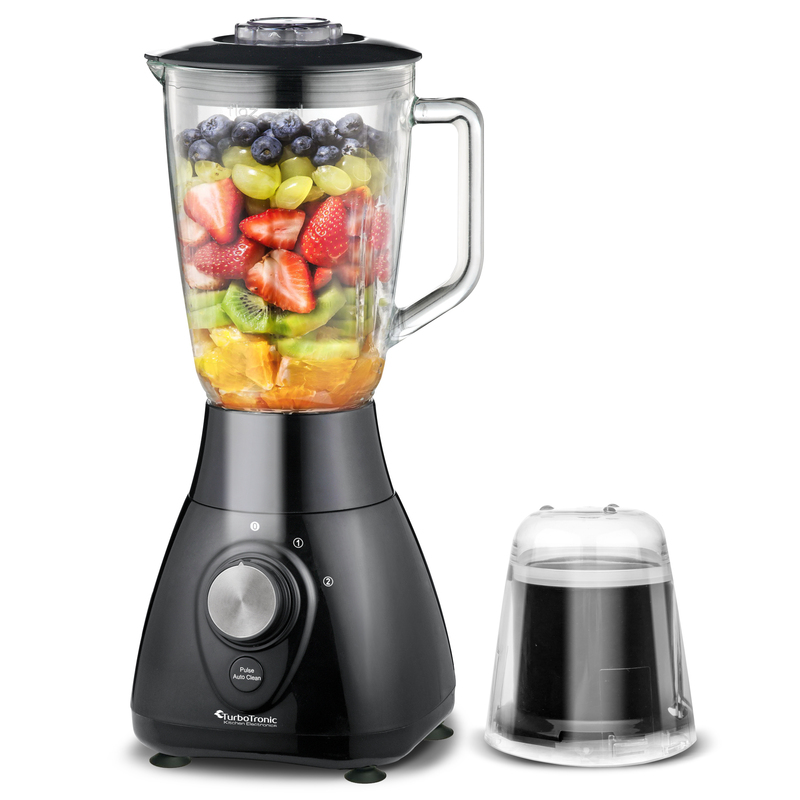 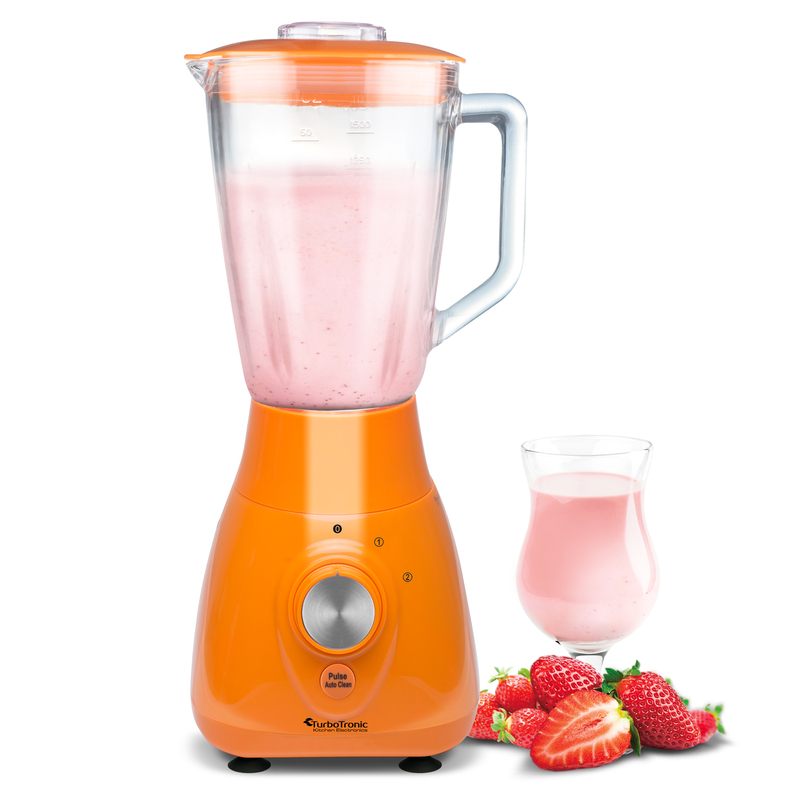 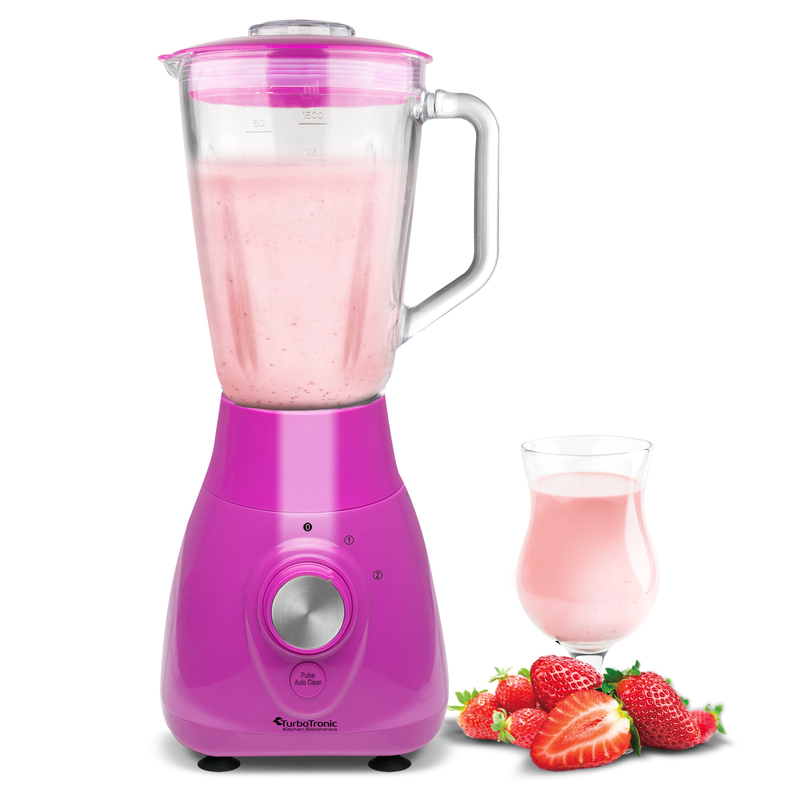 Introducing the Turbo Power Glass Blender with Grinder Machine, TT-BG3 its the best machine for making everything from frosty margaritas to healthy smoothies. 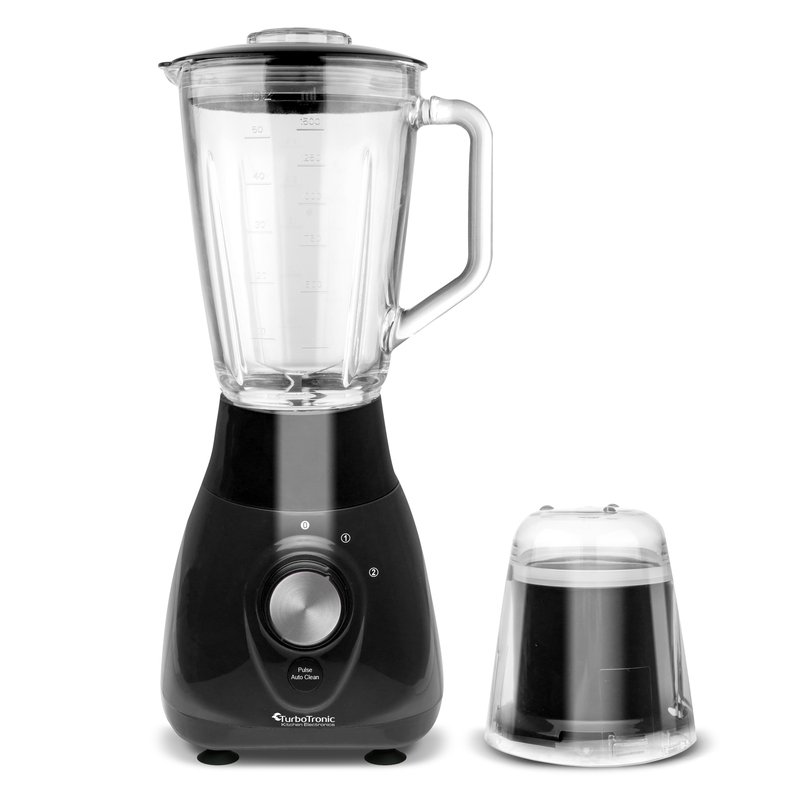 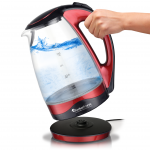 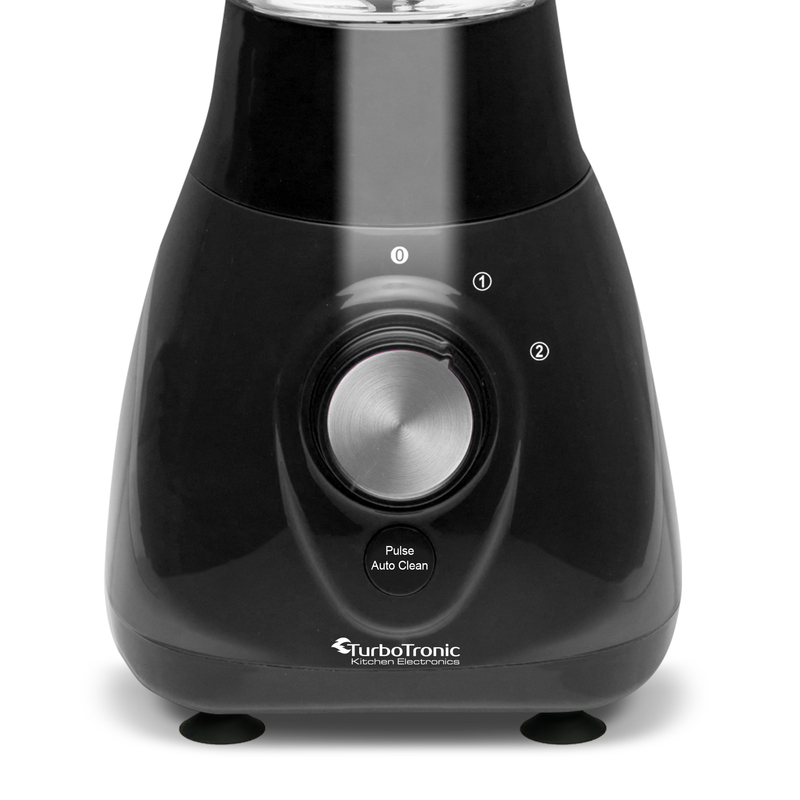 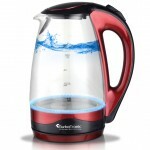 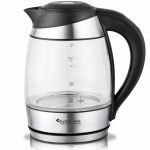 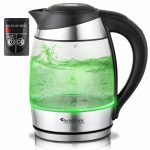 It has a Stainless Steel blades which provide a powerful blend and grind. 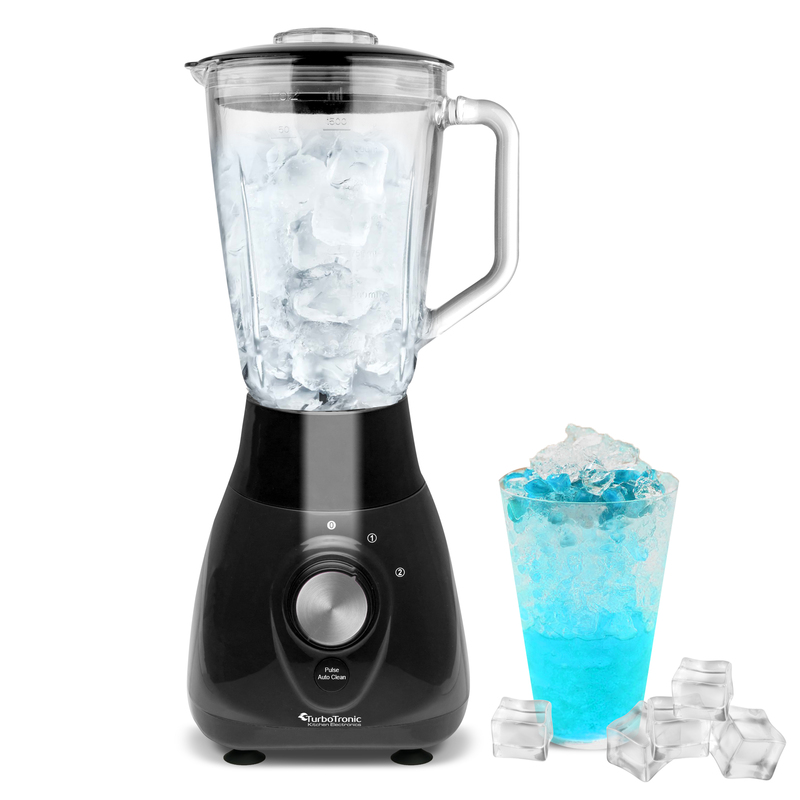 the Glass container is BPA FREE .